Available to customers in North America. 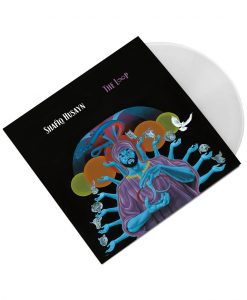 Shafiq Husayn is a talented musician, producer, songwriter, and recording artist who has worked with some of the top artists in R&B, hip-hop, soul, funk, and beyond. Perhaps best known as one third of famed Los Angeles musical collective Sa Ra Creative Partners, Husayn has produced for the likes of Erykah Badu, Andre 3000, John Legend, Anderson .Paak, Kanye West, Ty Dolla $ign, Jurassic 5, and many more. 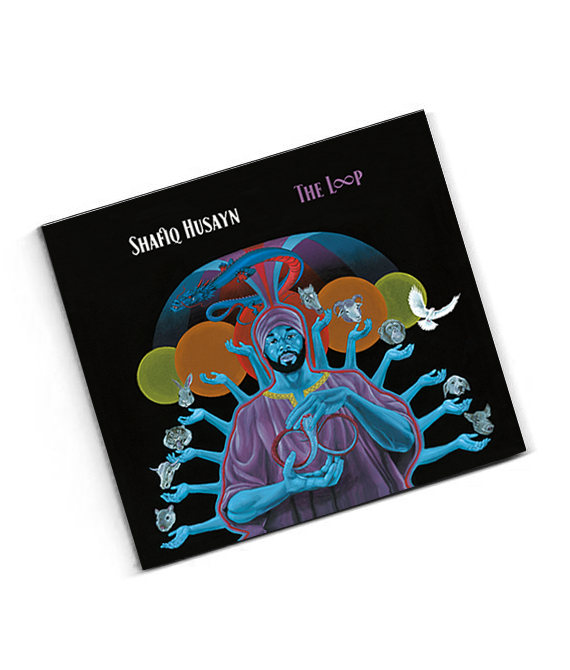 Now, Shafiq is back with The Loop, the long-awaited follow-up to his solo debut Shafiq En’ A-Free-Ka. 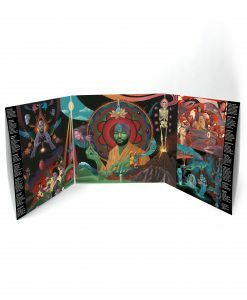 The eclectic album features an all-star cast including Erykah Badu, Bilal, Robert Glasper, Anderson .Paak, Flying Lotus, Thundercat, Hiatus Kaiyote, Jimetta Rose, Miguel Atwood-Ferguson, and more. 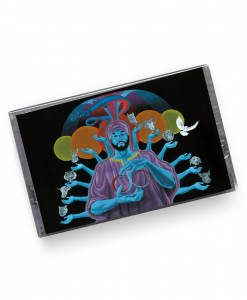 Blending lush live instrumentation with futuristic synths and otherworldly vocals, The Loop is a genre-defying opus integrating spaced-out funk, raw neo-soul, free jazz, hip-hop beats, and electronic elements.